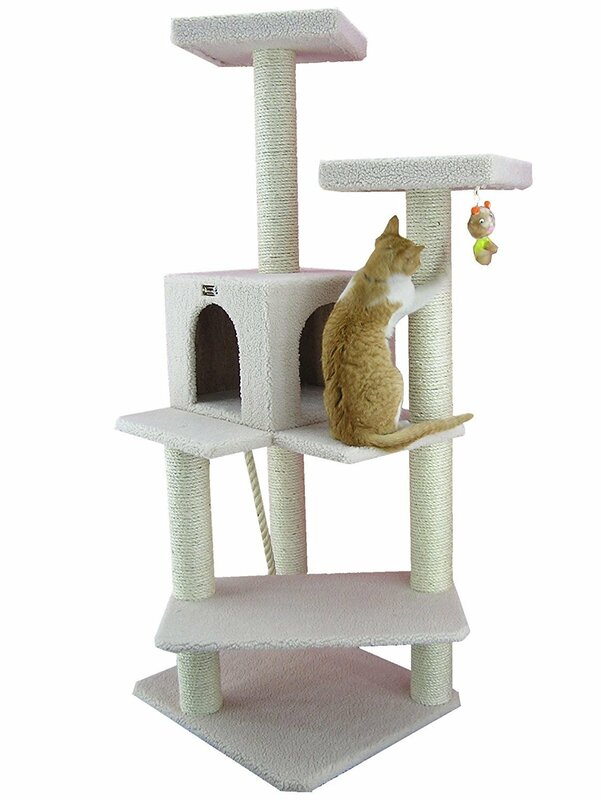 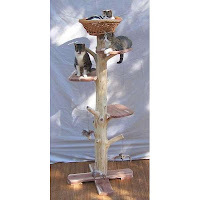 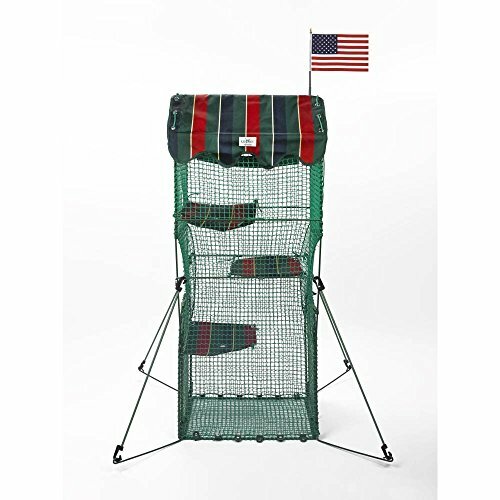 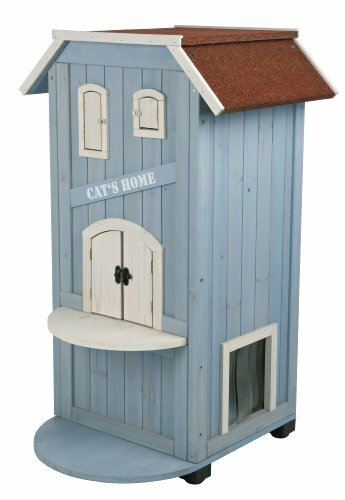 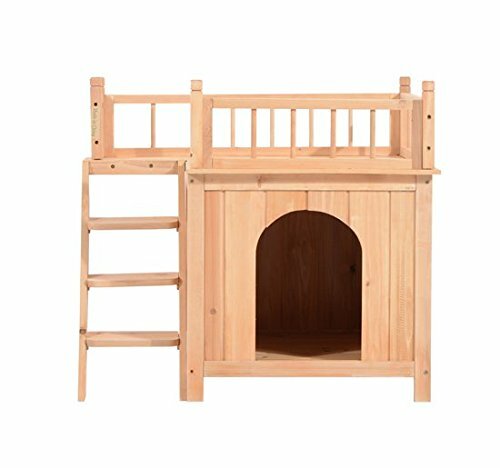 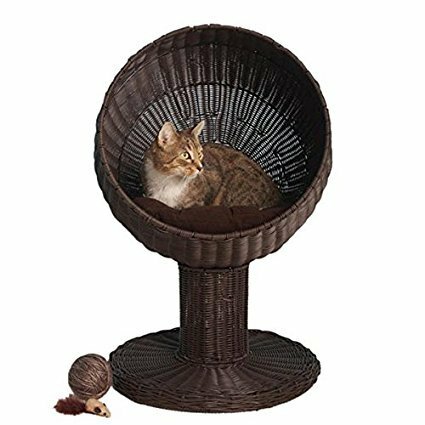 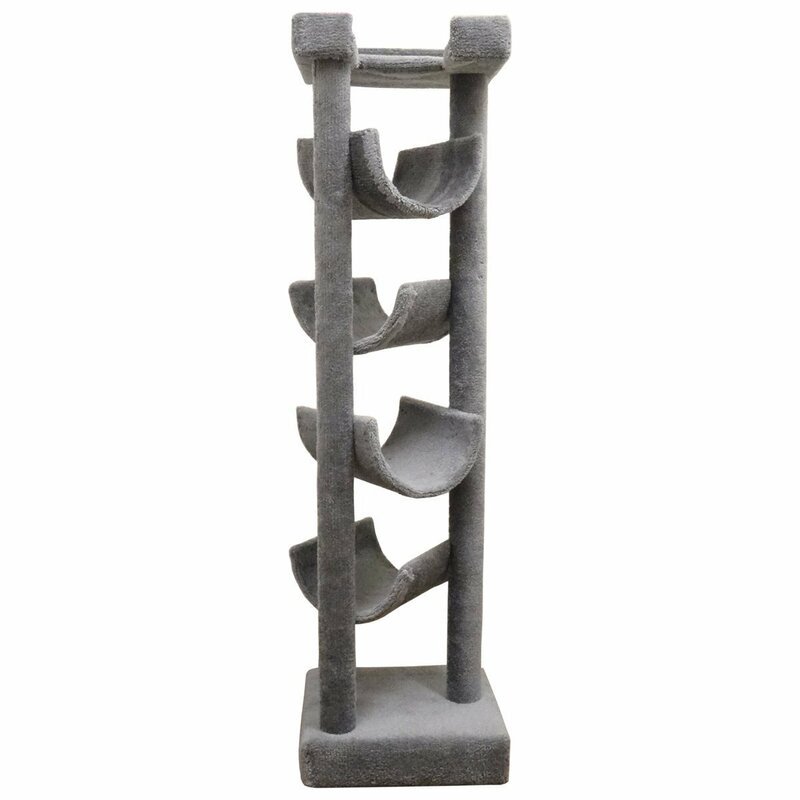 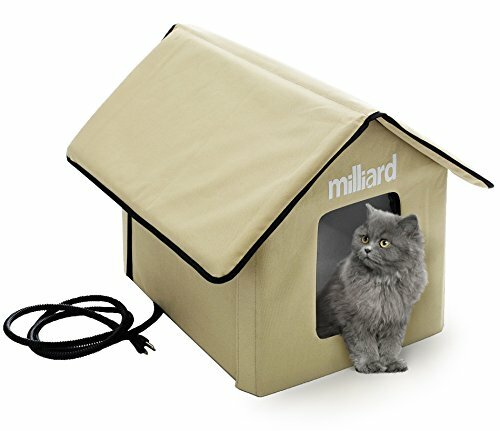 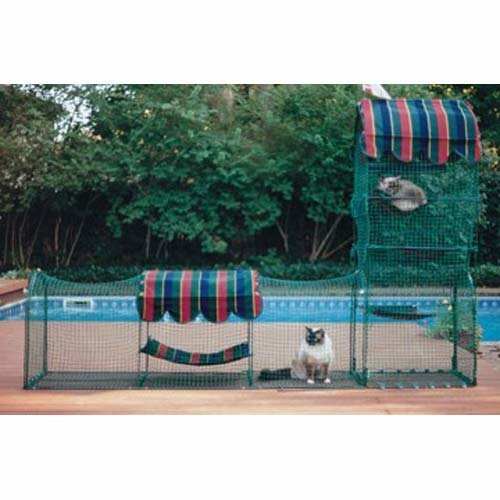 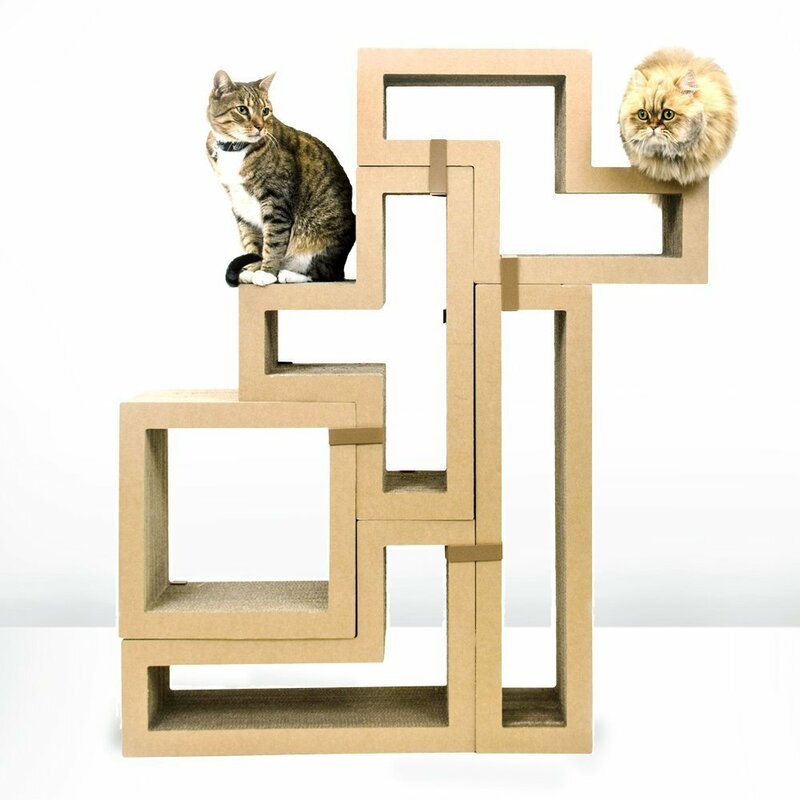 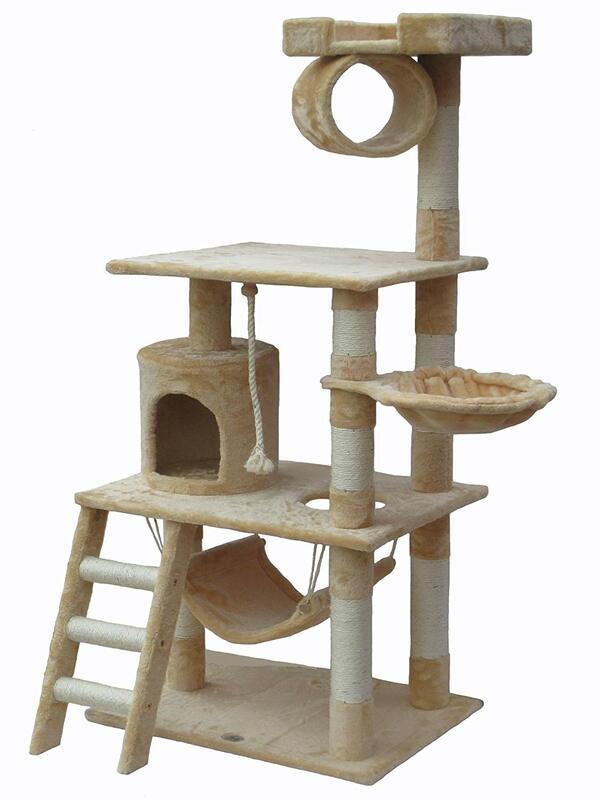 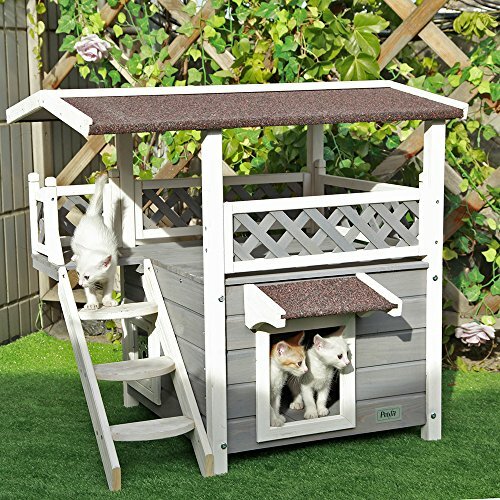 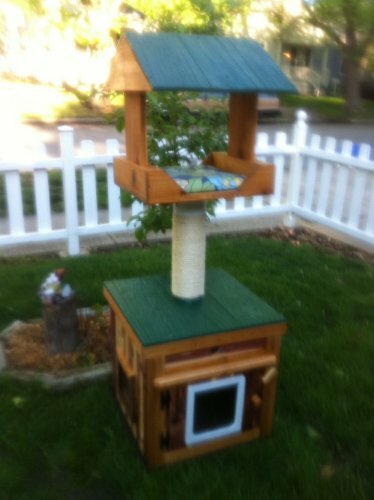 An outdoor cat tree or cat tree house needs to be able to stand up to both your kitties and the elements. 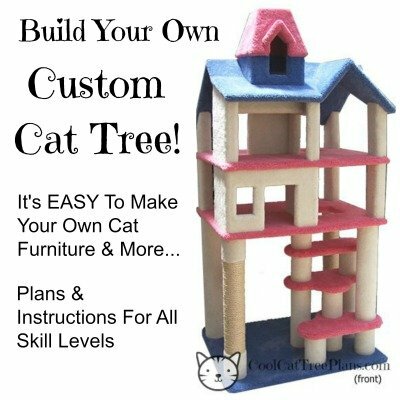 With The Help Of Our Favorite Plans! 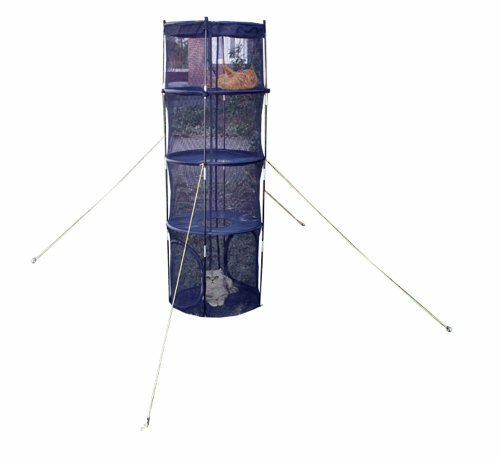 That means it should be made of sturdy wood or other non porous material with no carpet or other materials to hold in mositure or to offer a place for bugs to nest. 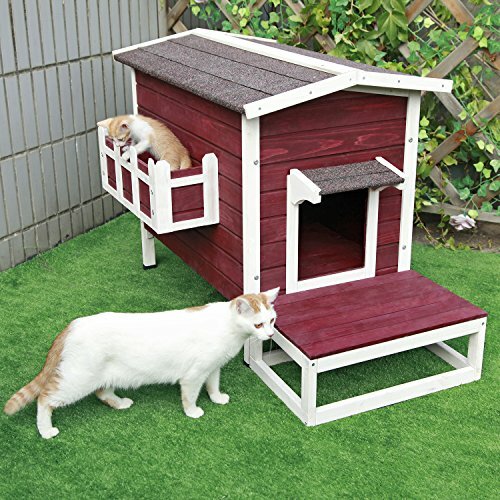 Outdoor cats are a great boon to folks living on farms and in areas where rodents tend to be a problem. 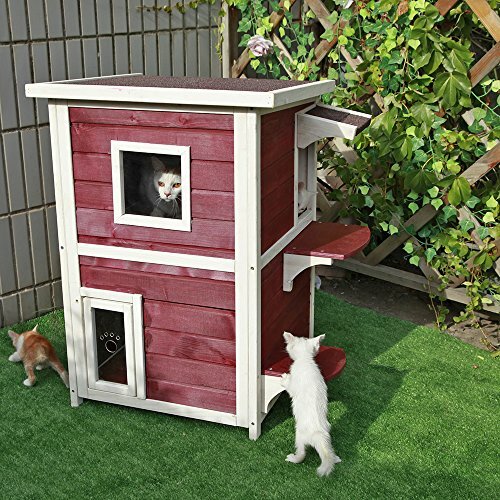 I remember my grandmother had many cats living on her farm and she never had any trouble with mice or rats even though she fed them every day. 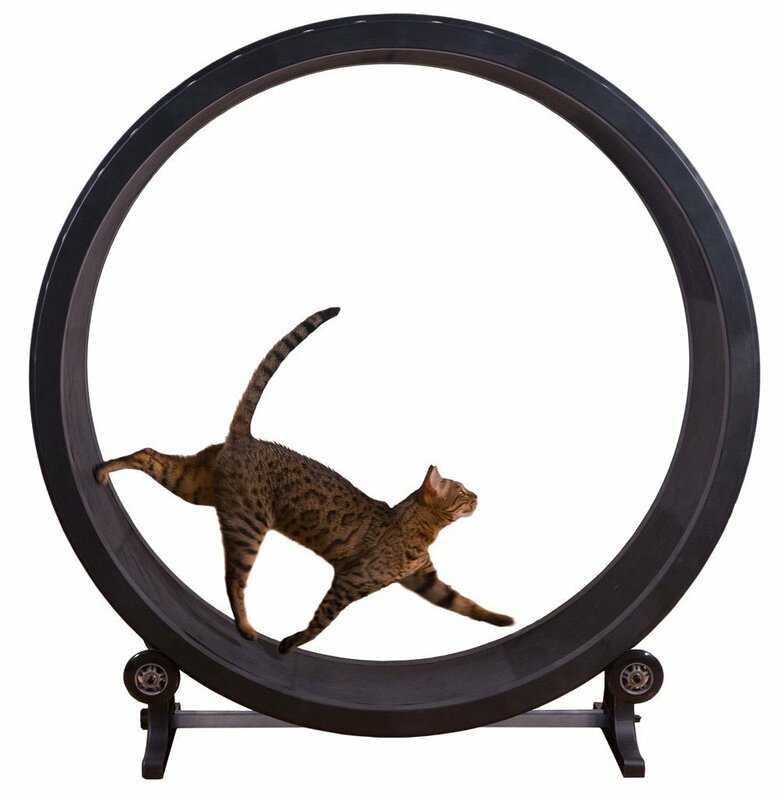 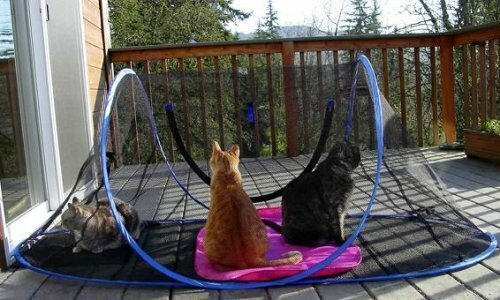 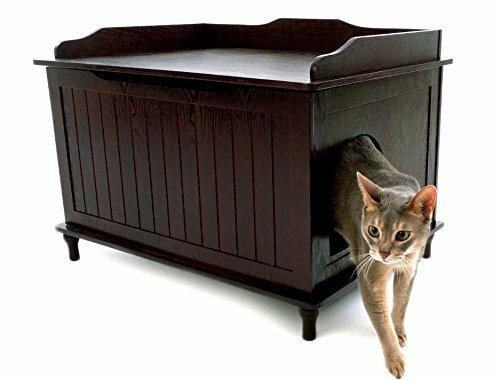 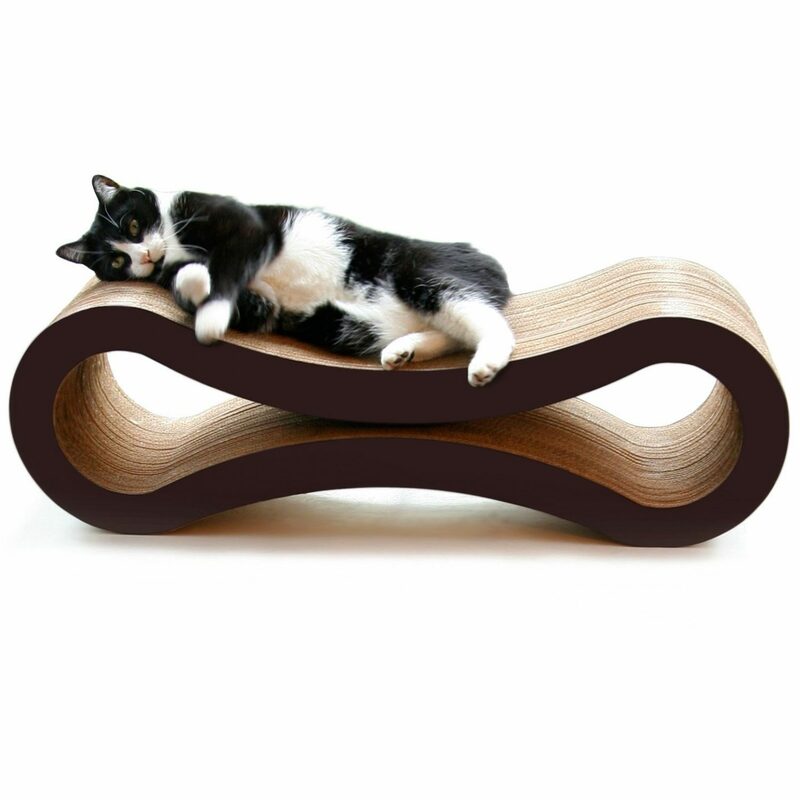 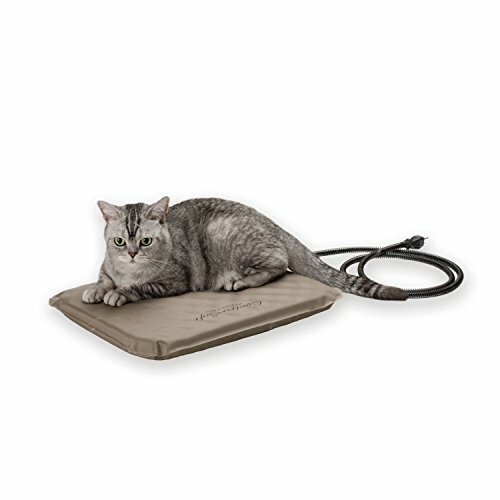 These cats need shelter more than exercise so bear that in mind when you are inspecting cat furniture or accessories for them. 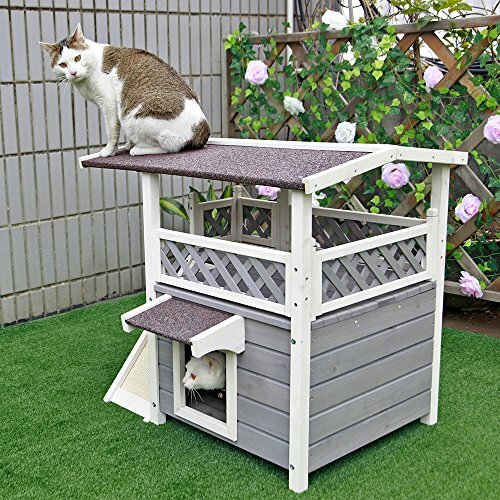 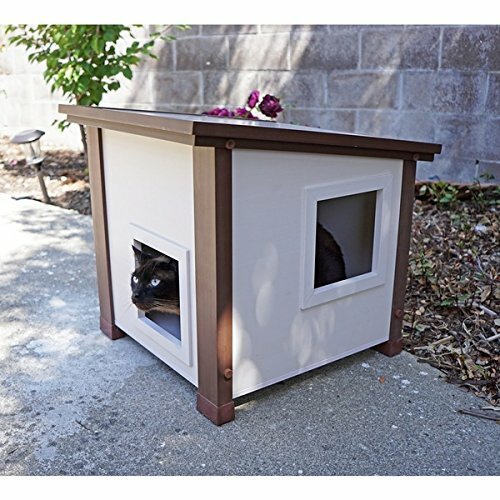 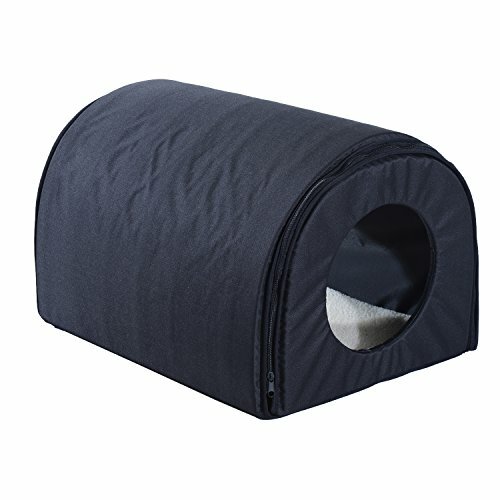 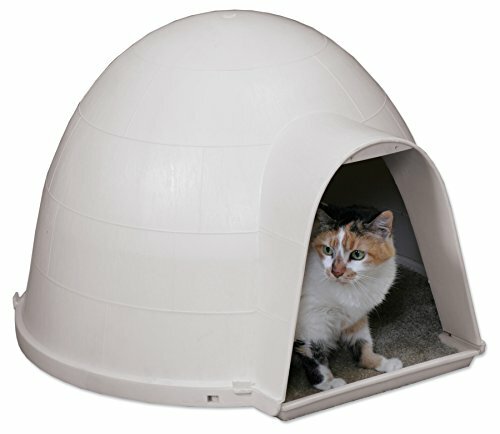 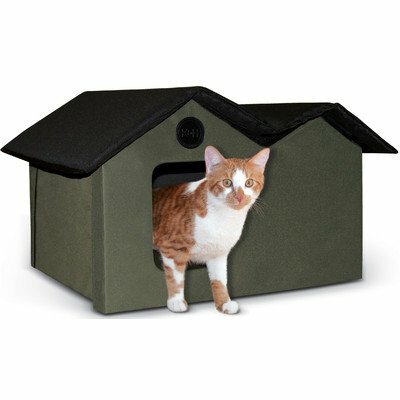 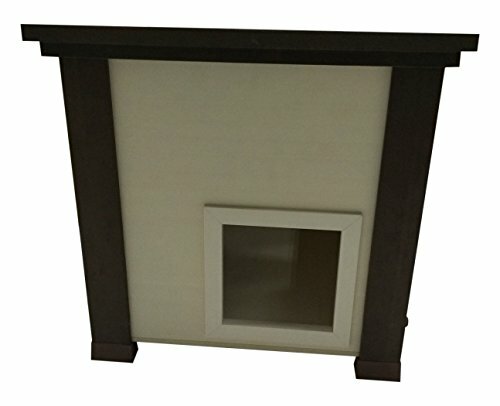 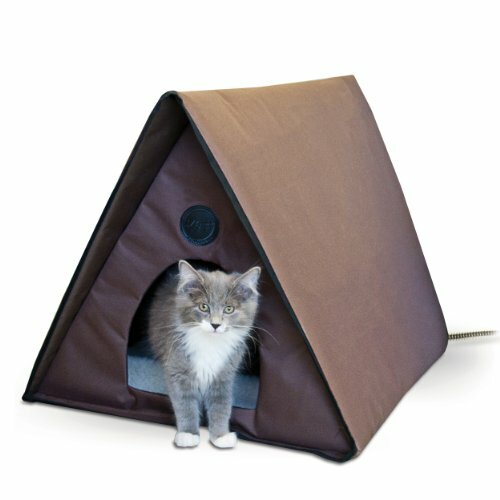 It’s also why we feature many great outdoor cat houses to keep your feline partners warm and cozy during inclement weather.